This is it! This is the year! This is the season you start looking for a house! It might be your very first house, your second house, or even your tenth. Either way, it’s an exciting time. Congratulations! There’s just one thing you need to make sure you take care of before calling a Realtor or scheduling appointments to see those houses you’ve been eyeing online: Pre Approval for a Loan. Nothing turns off a seller like seeing that your offer isn’t pre-approved. An offer without pre-approval could turn into a nightmare of delays at the bank and headaches for everyone involved. But a pre-approved offer means that things are likely to move quickly and on-schedule. That helps everyone plan and coordinate their moving arrangements and provide overall ease of mind. So don’t even think about making an offer without a pre-approval letter. Better yet, don’t start looking until you have it. You might want to make an offer sooner than you think. At McLellan Financial Mortgage, we can offer you same-day pre-approvals. You only need one document: last year’s W-2. We’ll also need to know the same price and the down payment, but you don’t need to provide any documentation for those. Just let us know the top end of your budget and how much you plan to put down, and we’ll take care of the paperwork later. So if you’ve got an appointment booked for this evening, or this weekend, call us today and get pre-approved before you walk through the door. 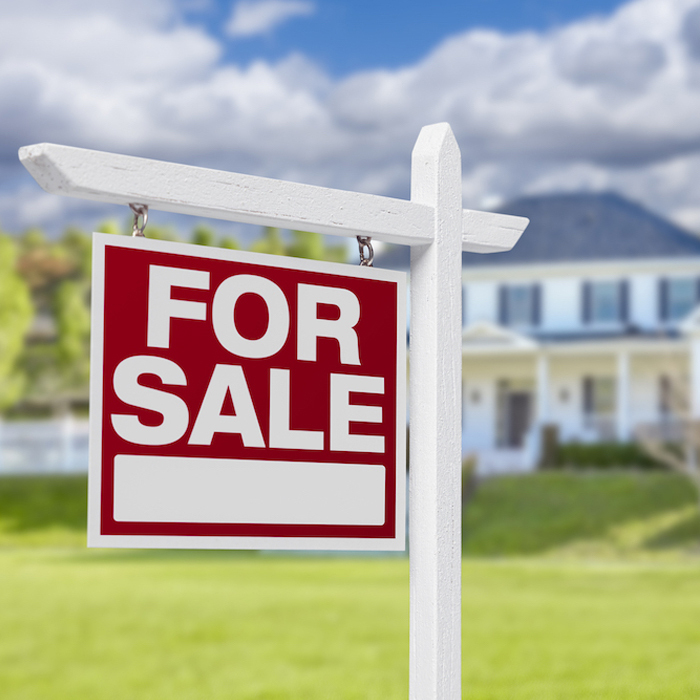 The way houses are selling this year, you might find yourself making an offer on the spot. Make sure you’re ready to do so with same day pre-approval from McLellan Financial Mortgage. For Sale signs are practically Sold signs these days. Be ready to make a quick offer with Same-Day Pre-Approval from McLellan Financial Mortgage.